When You're Ready to Get Started, Give Us a Call! 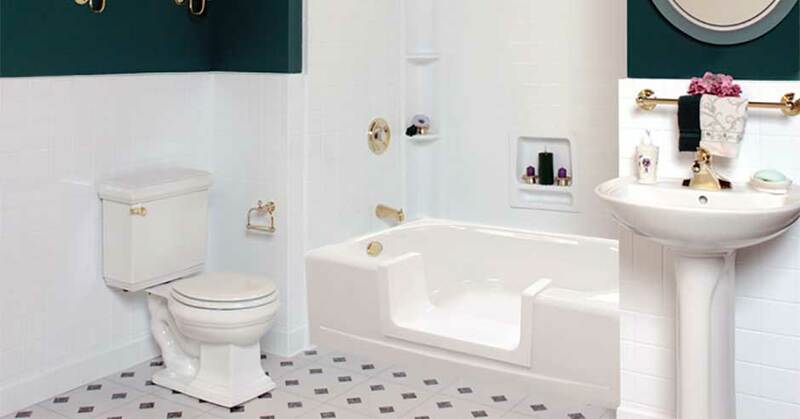 Utilize the principles of universal design to ensure your home meets the needs of all people. The worldwide movement applies to everyone, so it's sometimes called "aging in place" or "design for all." No matter the name, the theory remains the same: Your home should be welcoming and accessible to a wide variety of people, regardless of their age, size, or ability. 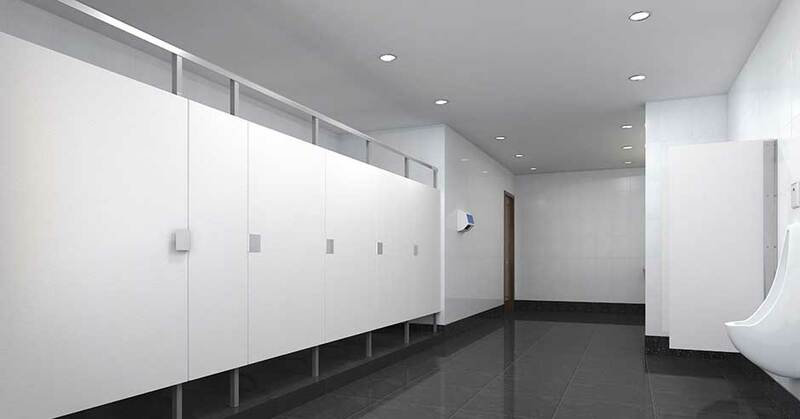 What do you think of when you hear the term “bathroom partitions”? Most of you would probably answer, “Just metal panels placed between toilets,” right? 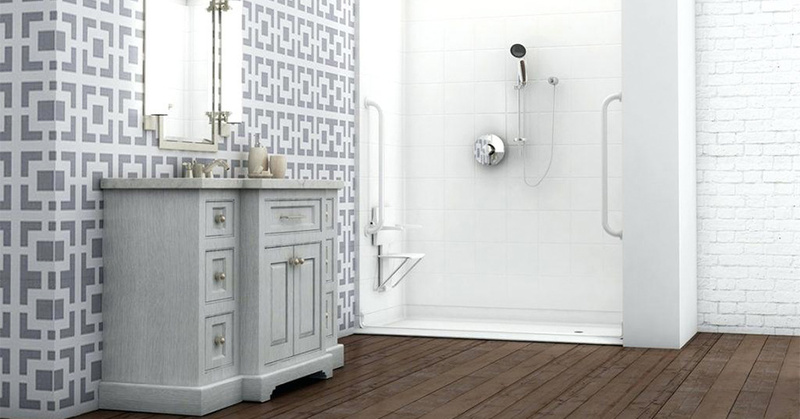 How Can You Build a Walk-In Shower That Perfectly Suits Your Wants and Needs? Walk-in showers accommodate efficient morning scrubs and relaxing spa-style treatments. 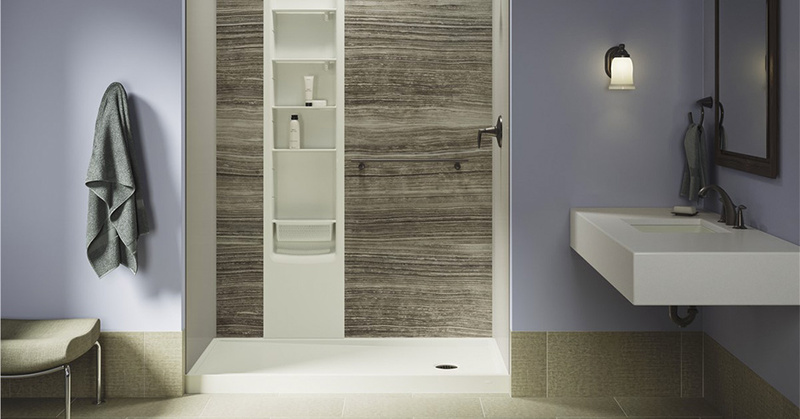 With proper preparations, thoughtful space planning, and wise material choices, you can build a walk-in shower that perfectly suits your bathroom space, getting-ready needs, and design preferences. It's a known fact that bathrooms are the smallest rooms in our homes and sometimes, they can even be smaller than most closets. 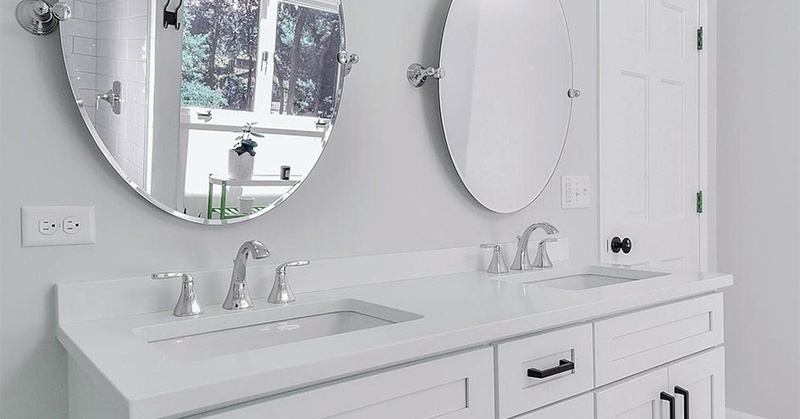 Your bathroom color should be influenced by not only the size of your room but whether or not you have windows in there since that will impact the overall lighting in the room. If your lighting is sufficient, you could get away with using darker paint colors. How Can We Eliminate One of the Most Significant Barriers in Your Bathroom?